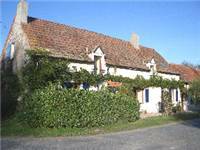 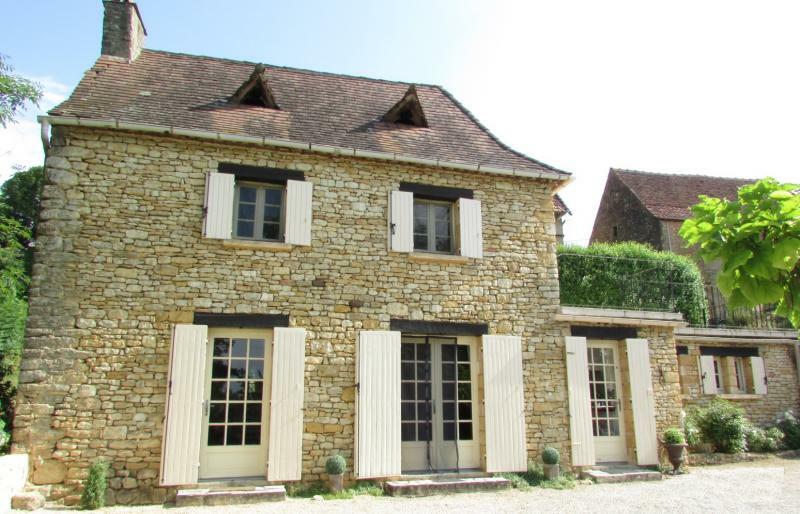 Gite Sant Venter, Plounevez-Quintin, nr Rostrenen. 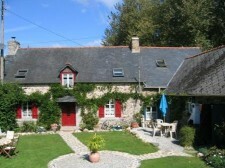 Detached holiday cottage with very large and private garden in the heart of Brittany,near the Lac de Guerledan (Lake of Guerledan). 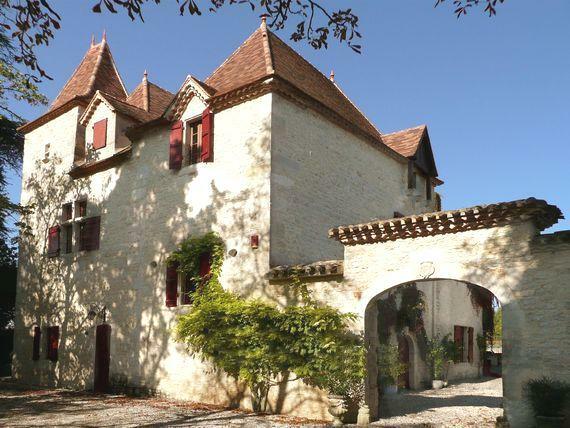 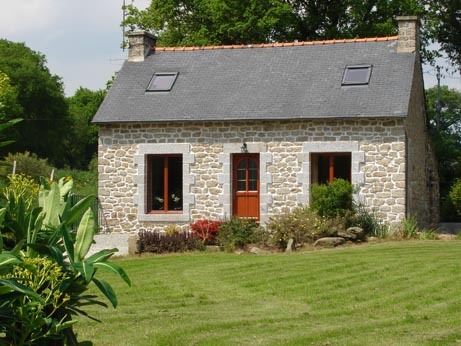 The gite is situated in a rural and peaceful area and has no neighbouring gites, this holiday offers you total privacy and tranquillity.